Inside Impact is a Virtual Reality (VR) film series by Matter Unlimited featuring stories of positive social impact from around the globe. Our goal is to increase empathy and drive action to better the condition of our ever-changing interconnected world. 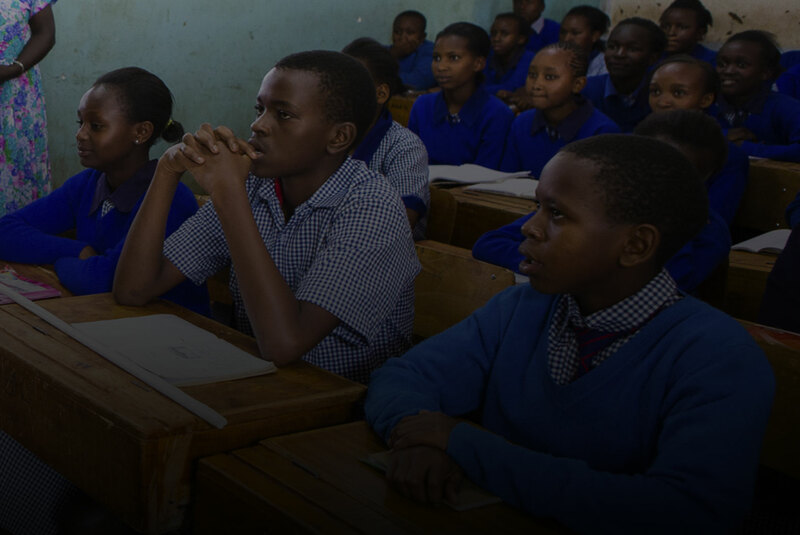 The first film, produced and directed by Felix and Paul Studios, takes you on a journey with President Clinton and the Clinton Global Initiative for an unforgettable first-hand look at their efforts in action in Kenya and Tanzania. President Clinton meets a Solar Sister entrepreneur in rural Karatu, Tanzania, who uses a solar panel on her roof to charge a generator that provides her house with power. She also sells solar-powered lights, cookstoves, and other environmentally friendly goods, to increase her income and benefit her community. In 2012, Solar Sister committed to expanding its network of women entrepreneurs by scaling their programs from Uganda to Kenya, Tanzania, and Nigeria. As of September 2015, Solar Sister had trained 2,000 entrepreneurs, 750 of which were in Tanzania. Viewers join a class at the Farasi Lane School in Nairobi, Kenya, as a trained and equipped by Discovery Learning Alliance (DLA) uses innovative tools and techniques to engage her students about malaria prevention. The school is part of the 2014 CHARGE commitment - of which DLA is a partner - co-chaired by the No Ceilings initiative and the Center for Universal Education at the Brookings Institution. Today, CHARGE is a collaboration of more than 40 companies, civil society organizations, companies, multilaterals and governments to improve secondary education learning and leadership opportunities for young women and girls. This collective effort has committed over $800 million dollars to reach 14 million girls over five years. 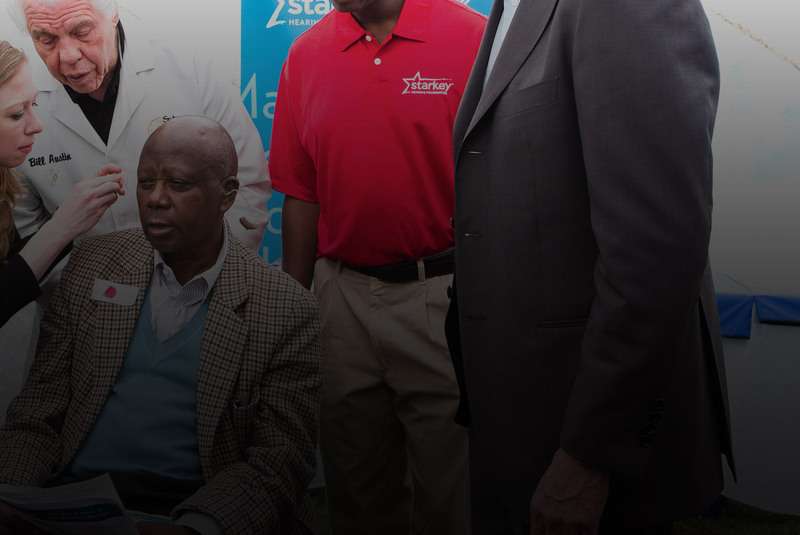 President Clinton and Chelsea Clinton join a hearing aid fitting in Nairobi as part of the Starkey Hearing Foundation’s 2010 commitment to fit more than one million hearing aids to people in need this decade. 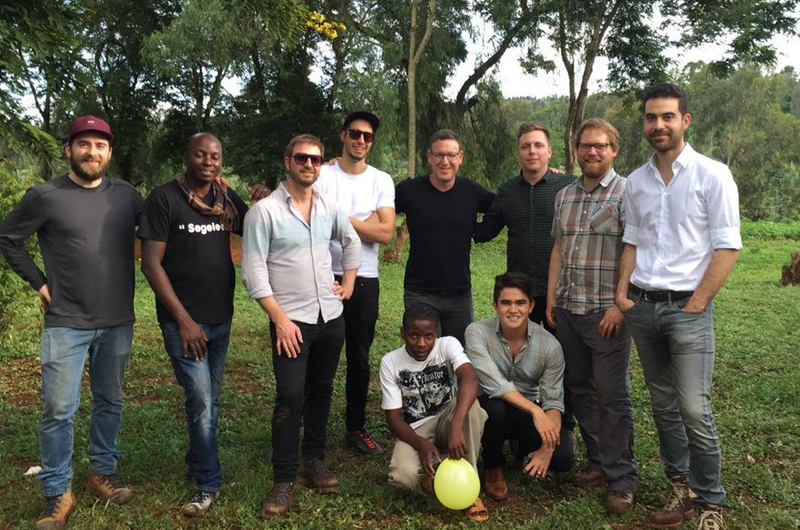 They are ahead of their goal, having provided more than 200,000 hearing aids this year alone. 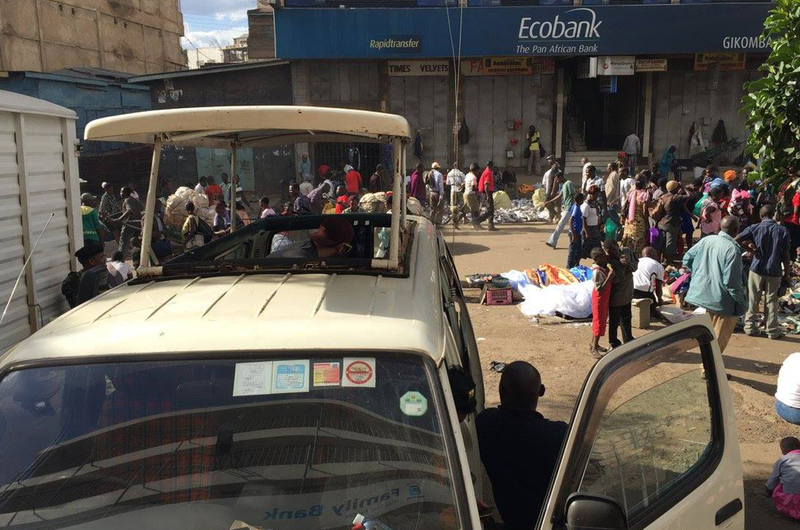 The Gikomba Market in Nairobi, Kenya is a public market overflowing with vendors and buyers of all kinds. Over the last decade, Africa’s internet and mobile broadband penetration rates are the fastest growing in the world and the rise of technology is leading to innovation in virtually all aspects of life, from entrepreneurship to health to personal finance. 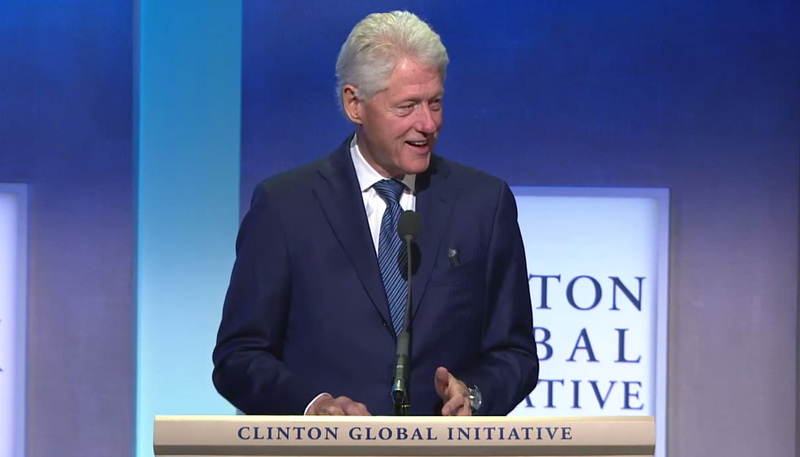 It is an introduction to the Clinton Global Initiative’s vision of a more entrepreneurial Africa, transforming demographics and economy beyond expectations. Kibera is the largest urban slum in Africa, with the total population estimated at well over 1,000,000 living in and around the Kenyan slum. Conditions in the slum are extremely poor, and most of its residents lack access to basic services, including electricity, running water, education and healthcare even though there are many residents living with health issues caused by poor hygiene. Cases of HIV and AIDS are prevalent too. Most of the residents live in extreme poverty, earning less than $1.00 per day and unemployment rates are high. 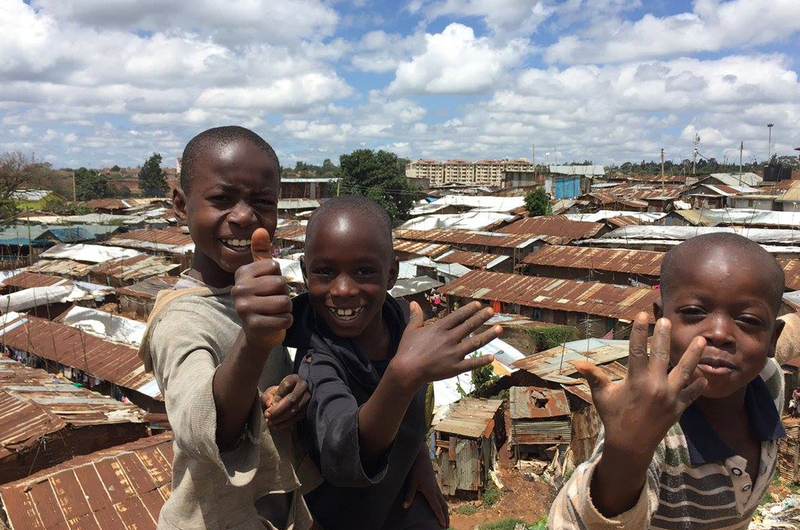 While there is incredible progress to show, Kibera is an indicator of the barriers to overcome and the work ahead in East Africa. 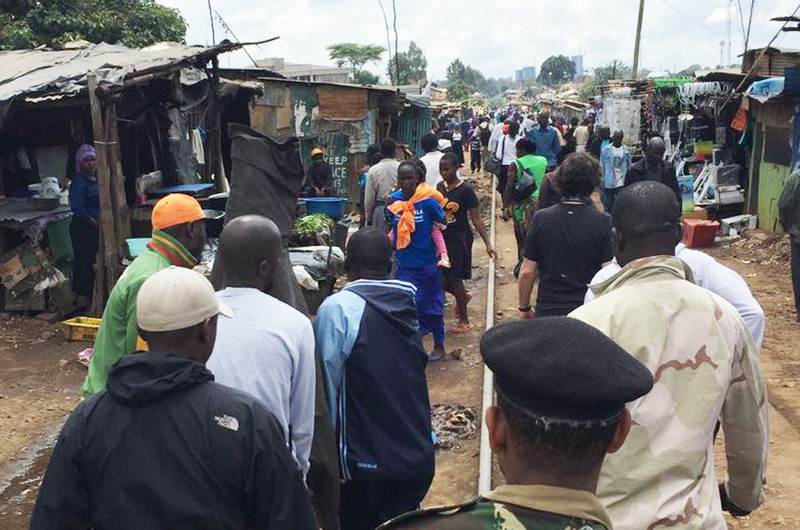 Not far from the slums of Kibera is a bustling and modern metropolitan area of Nairobi. As the epicenter of technology and commerce in Kenya, it serves as a model for the rise of entrepreneurship, commerce, and innovation for all of Africa. 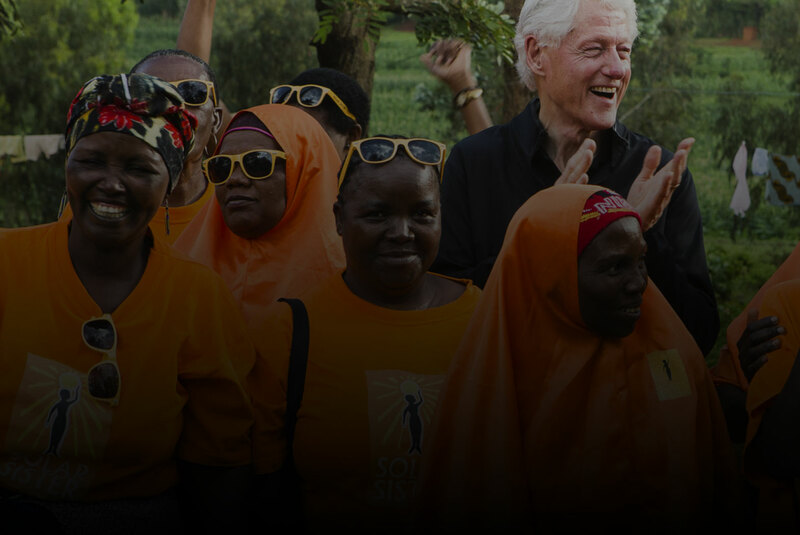 In May, 2015, President Clinton and the Clinton Global Initiative took a journey to East Africa to explore their commitments to the area. Documenting the experience along the way were a team of creative agencies, storytellers, filmmakers and technologists from Matter Unlimited, Felix and Paul Studios and M ss ng P eces. 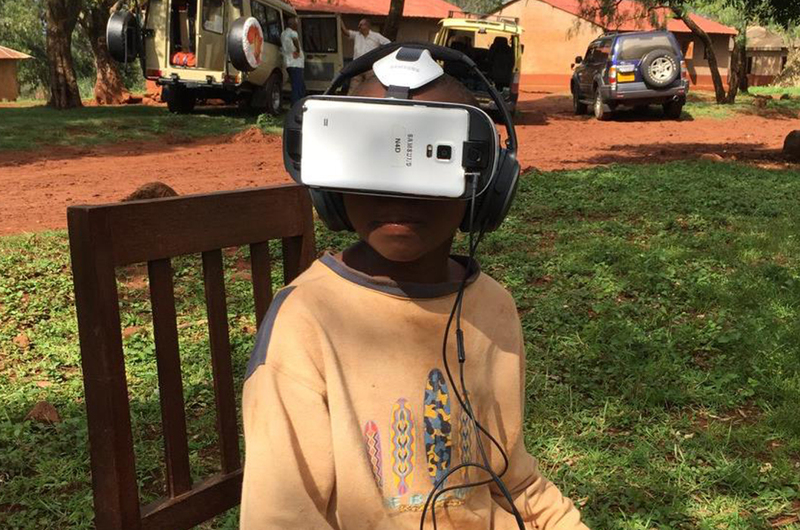 A boy from Tanzania experiences VR for the first time. 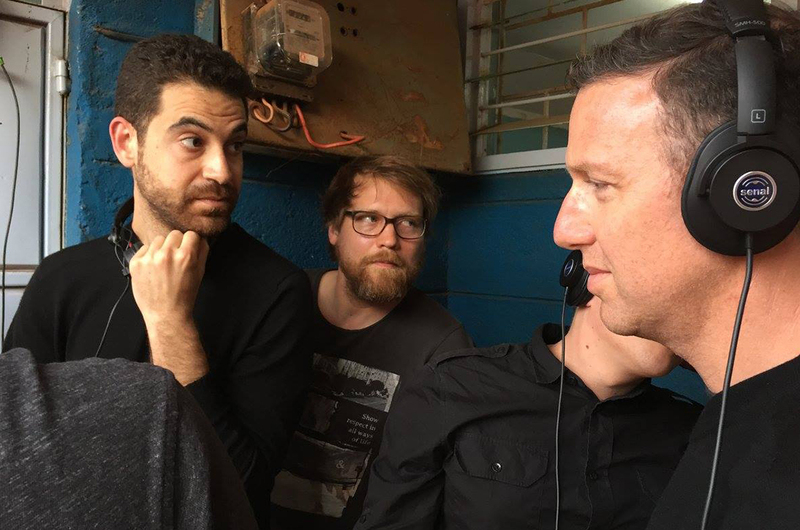 The crew watches the monitor and discusses the shot at the Solar Sisters location. Our video village was inside this truck when we filmed the Gikomba Market in Nairobi, Kenya. 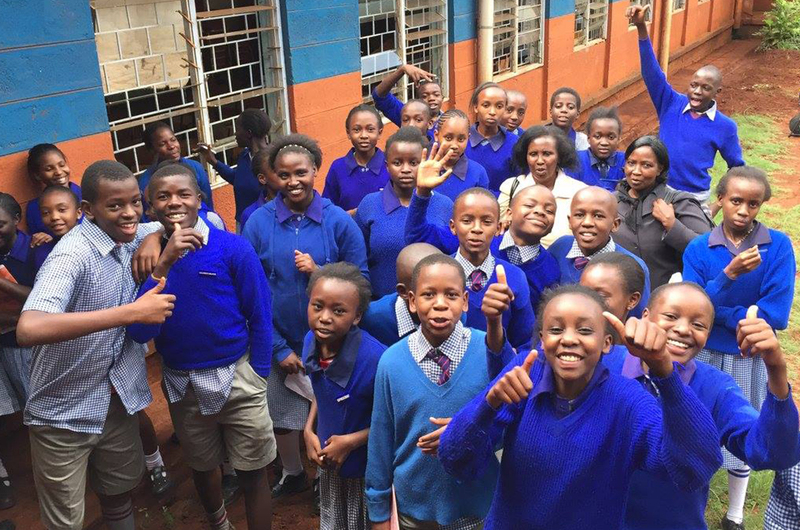 A group of students at the Farasi school in Kenya. Navigating the alleyways of the Kibera slums with all of our camera equipment. Executive Producer Robert Holzer from Matter Unlimited with Directors Paul Raphael and Felix Lajeunesse. 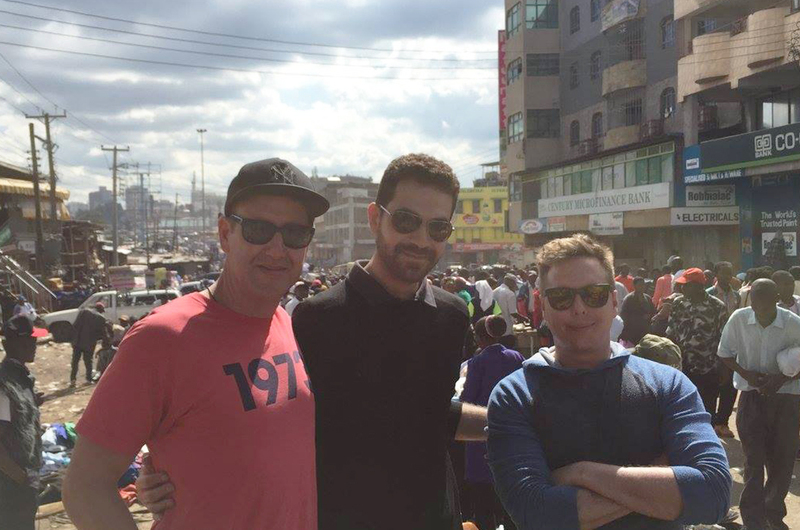 Hanging out near our set in the Kibera slums in Nairobi, Kenya. 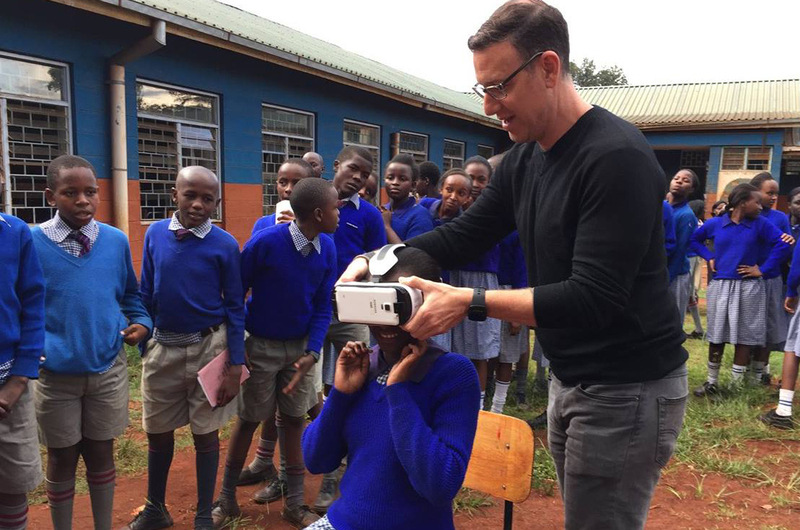 Robert Holzer from Matter Unlimited helps a girl at the Farasi school experience VR for the first time. See the VR Experience as it goes on tour to festivals around the country and events around the world. To learn more about the next installment in the Inside Impact VR film series or get involved, join our mailing list.